Your parents may reach a point where they can no longer live on their own. Not only that, but as we age, the costs of living increase as we seek more and more complicated medical care. Fortunately, there are financing options to explore. This blog will provide you with some of the numbers associated with each option to assist your loved ones with financing costs. Ultimately the goal is to make the best decision for you and especially for them. 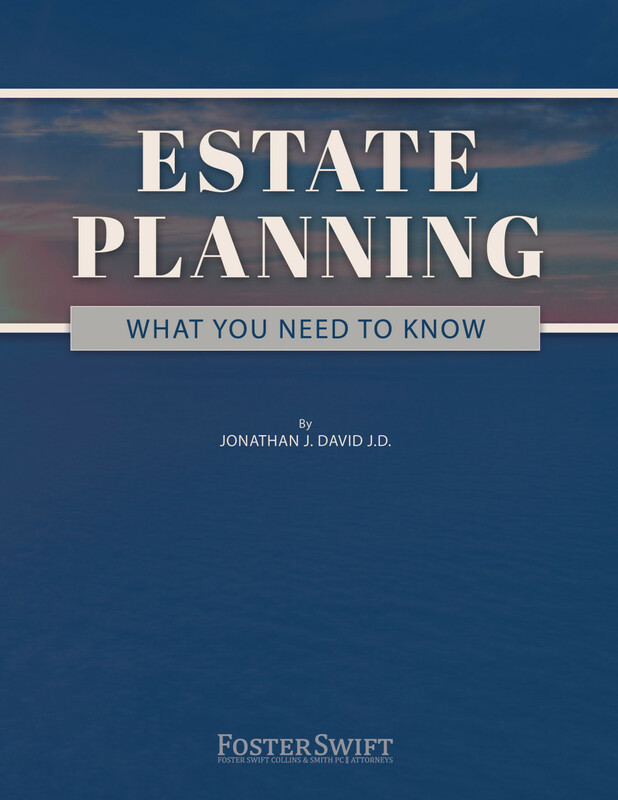 While both can help protect your assets, they serve different purposes. Disability insurance replaces a portion of income that is lost due to an inability to perform job duties and the qualifying disability can be job or task specific. LTC insurance on the other hand pays for a portion of or all caregiving expenses needed due to physical or mental disability. For a complete list of LTC insurance rates, click here. Medicaid is essentially a combined federal and state program that assists with medical costs. In Michigan, Medicaid is administered by the Michigan Department of Health and Human Services (MDHHS). 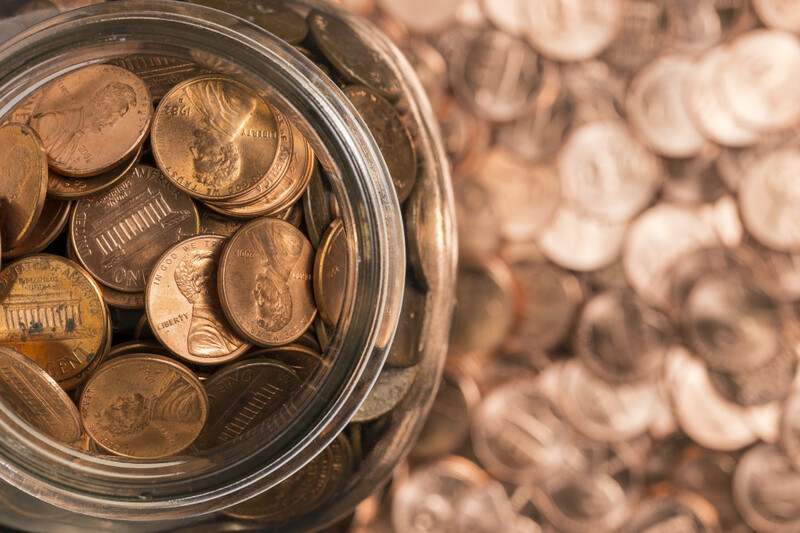 To qualify for Medicaid, certain income and asset limit requirements must be met and these requirements are based on an individual's service needs. Medicaid pays for all related expenses for care of the Medicaid patient. For an introduction to Medicaid, click here to view a video blog on the basics of Medicaid. 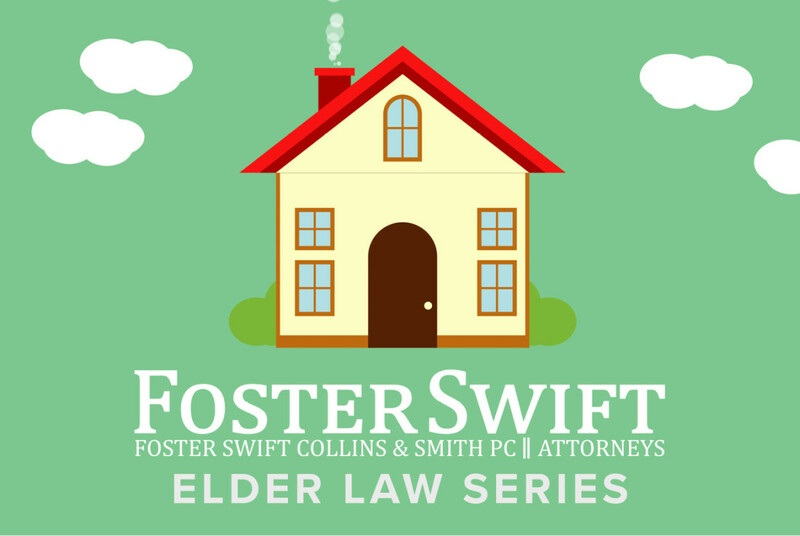 If you have further questions about assisting your aging loved ones with their care finances, contact a Foster Swift elder law attorney.